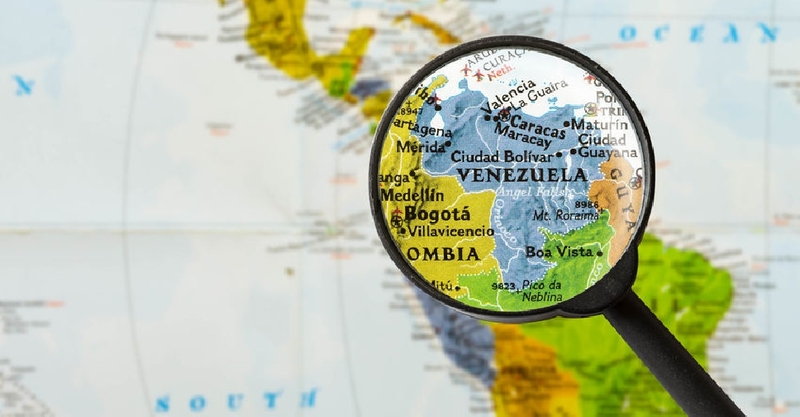 Colombia will allow Venezuelans to cross the border using expired passports due to the growing unrest in the region. Officials said the decision was taken in light of the difficulty many people face in renewing travel documents due to the growing tension in the region. In a statement, Colombia's migration agency said Venezuelans will now be able to use old passports for up to two years after their expiry date. The measure is to enable give migrants security and prevent them from turning to trafficking gangs to cross the border.